The good news for all movie lovers especially Superstar Rajinikanth fans is here. 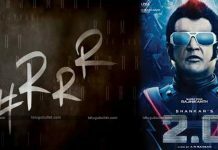 The trailer of the much-awaited movie of the year Robo 2.0 is set to release on today. It is a great day to all Rajini fans to cherish their happiness. 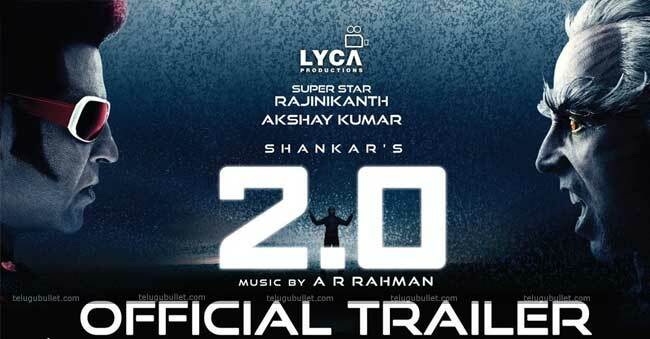 Talking about the Robo 2.0 trailer release, it will be released at 12 PM on today in Chennai. Robo 2.0 is the sequel for Robo movie (released in 2010) directed by Shankar. In this sequel, Rajinikanth will be seen in dual roles as Vashikar and Chitti Robo. Amy Jackson is the lead lady opposite Rajinikanth. Aishwarya Rai is also playing a guest kind of role with a limited screen time. Bollywood actor Akshay Kumar is playing a negative role as a Scientist who wants to charge a war against humans. 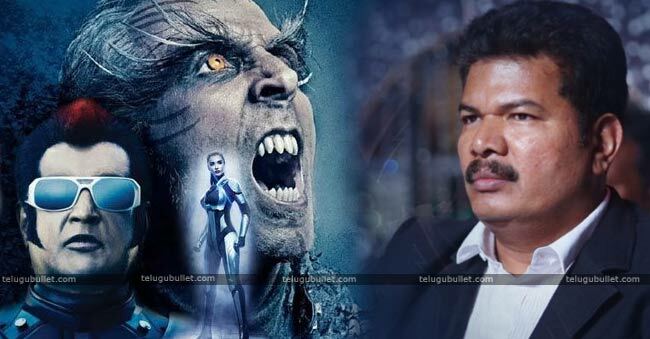 Robo 2.0 movie is made with Rs. 550 crore budget and most of the budget spent on the grandeur visual effects. The recently released teaser has already shown the visual grandness and raised the expectations to sky-high. Ace music director A. R. Rahman is composing the music for this film. Top production house Lyca Productions is producing the film and the movie is set to release on 29th November worldwide.